From Saga Indicus: History of the Jatts and the Gill Clan, appendix 8: References and citations here http://www.amazon.com/Saga-Indicus-History-Jatts-Gill/dp/1511909374. The Aryan Invasion Theory — hereinafter referred to as the AIT — is no longer considered tenable by scholars of Indo-European studies. Inexplicably, the theory grips the imagination of its lay proponents who appear to have no desire to revise their perception. The motivational impulse behind this fascination is beyond the scope of this writing and the competence of this writer. The most thorough examination of and definitive challenge to the AIT leading to its retirement came from In Search of the Cradle of Civilization by Georg Feuerstein, Subhash Kak & David Frawley, in 1995, further reprinted in 2008. The work deals with the AIT so comprehensively that a layperson like this writer could easily end up plagiarizing it! Most of the references used in the succeeding paragraphs are taken from In Search of the Cradle of Civilization which a compendium of other works cited by the author. In addition, I owe Dr Kak a debt of gratitude for sending me further research material on the Indus-Saraswati script, Vedic science, Akhenaton, Surya and the Rgveda and the Worlds of Commonsense and Science. This writer has no pretensions of being a scholar of Indo-European studies, but seeks only to offer a summary of available evidence in order to facilitate the lay reader in navigating a clogged road. After deconstructing the fundamental components of the AIT it will be possible to see how each constituent measures up to the reality of the evidence against it, and then conclude the subject. 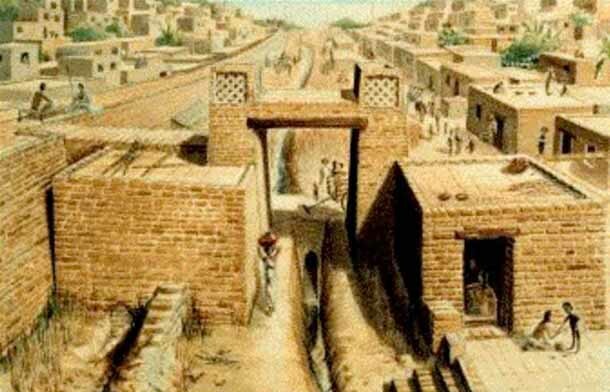 According to the AIT as is commonly believed by lay persons, around 1500 BC a people known as Aryans thundered through the Khyber Pass on horseback and in chariots, destroying the civilization built by India’s dark-skinned inhabitants. Some of the natives were pushed south, and those remaining were subjugated to be the untouchable Dalits of today. Accompanying the ferocity of the conquering Aryans was the refined Sanskrit language and the Vedas in their oral form which were then written in India. These people were light-haired, light-skinned and light-eyed. Their descendants are rarely so since they mixed with the local dark-skinned population. In other words, the AIT can be broken down as follows. WHO the invaders were: the Aryans. WHAT they looked like: light-haired, light-skinned and light-eyed. WHERE they were from: the Caucuses. WHAT language they spoke: Sanskrit. WHO they conquered: the small statured, dark-skinned Dravidians. WHEN this invasion occurred: around 1500 BC. The following paragraphs challenge the Who, What, Where, When and Which of the Aryan Invasion Theory. WHO the invaders were: the Aryans, according to the AIT. The word Aryan does not represent race but noble and cultured behaviour. The area between the Himalayas and Vindhya mountains — a range in the west-central Indian subcontinent — was the homeland of people whose behavior merited the attribute of Arya. People described as Arya / Aryan were native to India. “… originally the Sanskrit word Arya did not refer to a particular race or language but to a moral quality or mental disposition — that of nobility — resulting in a feeling of kinship with one another. Manu, the mythical progenitor of humankind in the present world cycle, is said in the Vedic texts to have given the area between the Himalayas and the Vindhya Mountains the name arya-varta, meaning ‘abode of the noble folk’”. The Sanskrit-English Dictionary explains Arya as a polysemous word signifying a wide spectrum of anything but an ethnic classification. Some of the relevant meanings of Arya given in this Dictionary are: kind, favourable, attached to, true, devoted, dear, excellent, a master, lord f. a woman of the third caste, the wife of a Vaisya (third caste) f. the wife of any particular Vaisya. Feurstein, Kak & Frawley also direct attention on “a striking racial continuity” between the skeletons discovered in Harappa (3000 BC) “belonging to members of various racial groups — all of which are still present in India today”, adding that “ the Indus valley (had) cosmopolitan centers in which different ethnic groups lived together relatively peacefully or came together for commerce”. The first fault line in the Aryan Invasion Theory is that Aryans are not a race but a grouping of different races with behavior and sacred rites common and native to India centuries before 1500 BC. So there were no Aryan invaders. WHAT their social structure was: The Aryans were nomads, according to the AIT. One of the keystones of the Aryan Invasion theory requires them to be nomads. The oldest and surest written record of the Aryans is provided by the Vedas, in which they are described and designated as town dwellers. The Vedas were composed well before 3000 BC, and describe the human archetype as living in a town rather than a garden. When the Athara-Veda further uses this description as a metaphor for the human body with its “nine orifices” as gates from the outside world to the body as a temple, it presupposes the presence of a simile. This comaprison would not have been understood unless the readers had first-hand knowledge of urban life to refer to, a prerequisite to its blossoming into metaphor. The Vedic model of the original human being did not live in a forest or grarden, but in a settled environment. 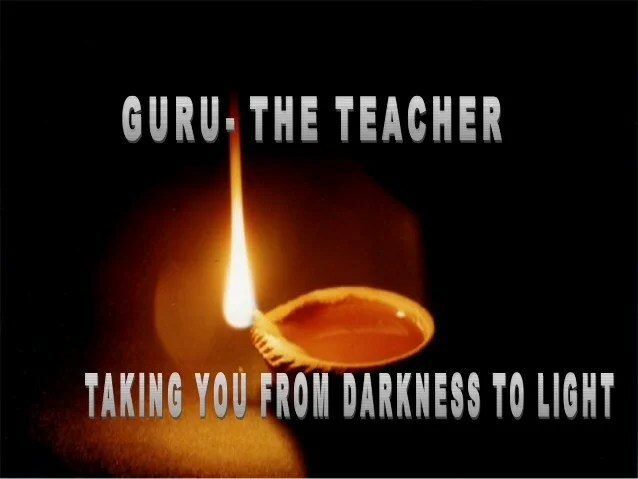 “… the macrocosmic archetype of the human being is called purusha in the Rig-Veda (X.90; X.130) and later literature. 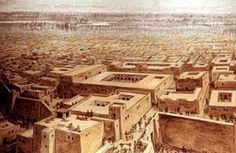 For the word pur means “town” and usha can be derived from the verbal root vas, meaning ‘to dwell’ or ‘to exist’ or ‘he who dwells in the town.’ Town-dwelling is thus deemed a primary characteristic of humankind which supports the evidence for the Aryans’ civilized way of life depicted in the Rig-Veda.” Furthermore, “… the word pur is derived from the verbal root pri, meaning “to be full … a dweller in fullness … both the plenitude of the world at large (which is a creation of the cosmic man by an act of self-sacrifice) and also the plenty of earthly towns”. WHAT they looked like: light-haired, light-skinned and light-eyed, according to the AIT. Archaeological artifacts to prove that Aryans were light-haired, light-skinned and light-eyed foreigners are significant by their absence. There is also a marked void of compensatory linguistic substantiation. To reiterate, Aryan is not a race but the ethnically heterogeneous group occupying the arya-varta space in India. Their language was Sanskrit, a descendent of Brahmi, itself descended from Proto Indo-European (PIO). The most popular hypothesis for the origin of Proto Indo European is that of Robert Renfrew, who locates it in eastern Anatolia around 5000 BC. Spatially, that is Asia peopled by Mediterranean types, broadly similar in appearance to the Indians of today and far from being light-haired, light-skinned and light-eyed. 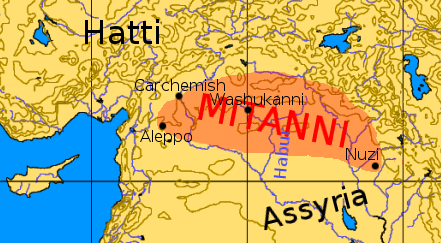 “ Small migrations of Indo-European-speaking groups as well as other peoples may well have occurred in Harappan times, as they have throughout India’s history, but when they arrived in India, they encountered a society that had a prominent, if not dominant, Indo-European contingent — the Sanskrit-speaking Vedic peoples … The Mediterranean race, such as most of the people in India today belong to, including the so-called Aryans and Dravidians, appears to have been the majority group”. Furthermore, “The frequency analysis of the most common Brahmi and Indus signs confirms the hypothesis that the two scripts are related. The case-ending evidence suggests that the language of the inscriptions is Indo-Aryan”, a suggestion that has remained unchallenged. 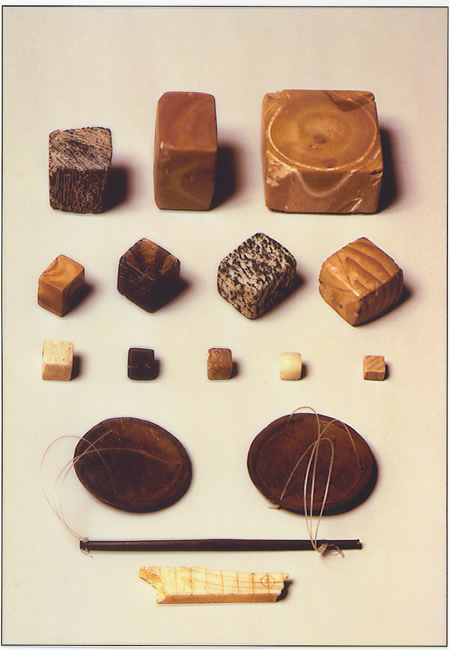 Seven years later, Feurstein, Kak & Frawley concluded that “… statistical analysis of the Harappan script strongly suggests that the language imprinted on the numerous soapstone seals was Indo-European rather than Dravidian”. As such, the hypothetical Proto Indo-European language suspected of lurking somewhere west of India might just turn out to be the Indus Saraswati script, indigenous to India. Until this script is completely decoded, the case rests, pending “full decipherment of the Indus texts”. WHERE the nomads were from: the Caucuses, according to the AIT. This aspect needs to be examined through language, time and space: that is, the language of these people, since when they spoke it and where. These people who are argued to have invaded India around 1500 BC are said to have spoken Sanskrit and thus introduced it to India. Yet all the available evidence proves that Sanskrit was not just present in India long before 1500 BC, but so were its progenitors. The oldest surviving records of the Indo-European people in an Indo-European language — Sanskrit — are contained in the Vedas. The age of the Vedas keeps getting pushed back by scholars, and currently hovers at over the 4500 BC mark. The language of the Vedas is in a Sanskrit so refined that it would have to be the end product of language development, pushing the date of the Vedic compositions even further back. The stellar constellations referred to in the Vedas endorse this reading. 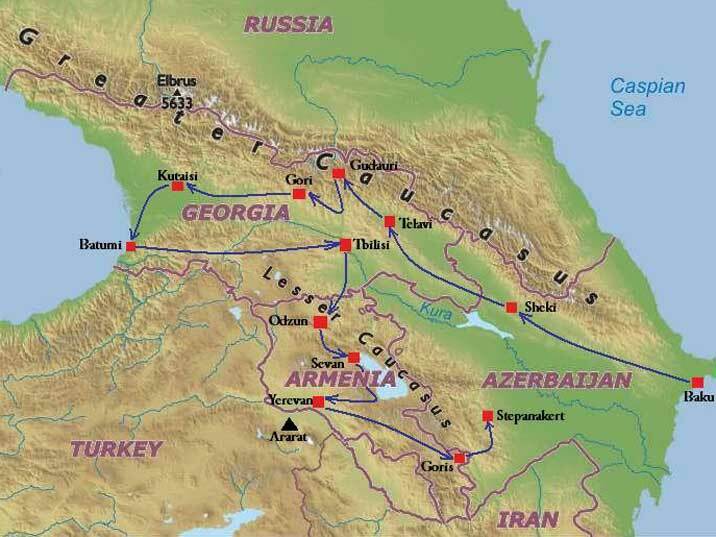 Indo-European in Eastern Anatolia around 5000 BC can thus be argued as a later development. Insofar as Sanskrit and its speakers are indivisible, Aryans have been native to India for over seven millennia. “ …the Vedas refer to astronomical configurations that could only have occurred in the period from 2000 BC to 6000 BC”. “Mallory, for instance, places the people who spoke Proto-Indo-European in the area(eastern Anatolia) from 4500 BC to 2500 BC. Thereafter their language became fragmented into dialects (known as the various Indo-European languages)”. Furthermore, “The descendants of the Aryans — the Hindus — have no memory whatsoever of having invaded India! There is no record of such an invasion in the ancient scriptures of the Hindus, nor in those of non-Vedic religions like Jainism and Buddhism. The most archaic document in any Indo-European tongue — the Rig-Veda composed in an early form of Sanskrit — does not look back on a homeland outside India. The geography, climate, flora and fauna recorded in the Rig-Veda match those of northern India. Nor do we have any record of such an invasion in the collective memory of the Dravidian-speaking peoples who supposedly inhabited India before the Aryans arrived”. The size of the Indus Saraswati civilization created by the Aryans in India between 4500 and 1900 BC is “… estimated at around 300,000 square miles … bigger than the state of Texas or the African Republic of Zambia. … early pharaonic Egypt, despite its length of 570 miles, is estimated at having comprised an area of under 13,000 to 15,000 square miles. Sumer … was even smaller. Thus, in the early Indic civilization we are confronting the most populous and geographically expansive culture of the third millennium BC — a generator of ideas and skills”. There was neither invasion nor conquest, as “… the ancient Indic civilization did not become extinct but simply shifted its center of vitality eastward toward the Ganges. It took, however, thirty or more generations before what has been called a “second urbanization” in the Ganges and Yamuna Valleys took place, starting around 1000 BC”. WHAT language the nomads spoke: Sanskrit, according to the AIT. “… words — recorded with such fidelity as those of the Rig-Veda — provide many more clues than any artifacts ever could”. And rightly so, considering that despite the millennial time span of the Vedas, the available means of communication during this period and the difficulty of contact between temples, the transmitted recitations over vast time and space have upheld the integrity of the text. Neither the distance nor the differences in culture between Punjab, Orissa & Tamil Nadu have made an iota of significant difference in the textual body of the Rig Vedas. In The Age of Kali, William Dalrymple has recorded further confirmation of this phenomenon during his visit to the Meenakshi Temple in Madurai, Tamil Nadu. ‘I am the sixty-third generation of temple priests in my family,’ said the father (the senior priest), ‘and my son is the sixty-fourth. These traditions about our goddess have been handed down to us from the most ancient times. The same festivals, the same holidays, e celebrated just as they were at that time. Nothing, not one detail,’ he said, ‘has been changed’. According to the AIT, these nomads spoke Sanskrit and brought it to India in about 1500 BC. However, the linguistic evidence surrounding Sanskrit leads to the conclusion that it was present in India for millennia before the nomads are supposed to have brought it to India. The Vedas were composed centuries before 3000 BC in a highly refined form of Sanskrit within an extremely developed grammatical framework. Furthermore, even a thousand or two thousand years before 1500 BC, the structure of Sanskrit had already attained a level of refinement incompatible with the linguistic under-development of ancient Eurasian nomadic hordes in search of pasture around 1500 BC. In The Six Systems of Indian Philosophy, Max Müller admits that “If we grant that they (the Vedas) belonged to the second millennium before our era, we are probably on safe ground, though we should not forget that this is a constructive date only, and that such a date does not become positive by repetition. Renfrew reiterates that “Aryan” or “Indo-European” refers to a language, not a culture. Language is an instrument of culture, and whereas language and culture may coincide, so may language and race. The area of northwestern India, which was the heartland of the early Indic civilization, is today known as the Punjab. The Sanskrit equivalent is Panca-ap, meaning “five waters,” referring to the Jhelum, Chenab, Ravi, Beas, and Sutlej, which flow into the Indus. In ancient times, we find no reference to a five-river region. But the texts speak of a seven-river region, which was called Sapta-saindhava or “land belonging to the seven rivers,” of which the largest and most important was the Sarasvati. The name Sapta-saindhava is derived from the Sanskrit sapta (“seven”) and sindhu (“stream”), the latter giving rise to the modern words Indus and Sindh. This expression suggests that in Vedic times the Punjab as we know it today did not exist and that the center of the seven-river region was further east on the Saraswati. According to the Manu-Samhita (II.17-18), the “land of the Brahmins” once lay between the Sarasvati and the Drishadvati. In the Aryan Invasion mode, the age of written Sanskrit is judged by the employment of speculative modal verbs of obligation measured against known information: i.e. must have, must be, could have, couldn’t have etc. Sanskrit is a very ancient language, and the hazardous consequences of choosing the correct signifier in multilayered metaphors composed in a densely polysemous language cannot be underestimated. The opportunity of studying it from an early age within its own cultural environment gives Indian Hindu scholars a head start, lending their work a pristine authority in this field. Professor Subhash Kak’s interpretation of the Vedas on the age of written Sanskrit is an eye-opener. “Thus, the Vedic poet-seers are often said to fashion or carve their hymns like a craftsman does a chariot. “This fashioning or carving — the verbal root taksh is used — need not be a poetic metaphor only but could refer to actual writing. It seems that without a script, the Vedic poets would have found it exceedingly difficult to meet the rigorous standards of Sanskrit metric composition. “Weights found at Mohenjo-Daro, Harappa, and other sites have revealed a remarkable accuracy (following) a binary-decimal system: 1, 2, 4, 8, 16, 32, up to 12,800 units, one unit weighing approximately 0.85 grams … The Shukla-YAJUR-Veda (XVII.2) mentions the names for numbers from 10 to 1,000,000,000,000. Mathematics involving such large numbers is impossible without some form of written annotation. Incidentally, as C. W. Ceram pointed out long ago in his famous book, Gods, Graves and Scholars, the concept of one million did not become common in the West until the nineteenth century. 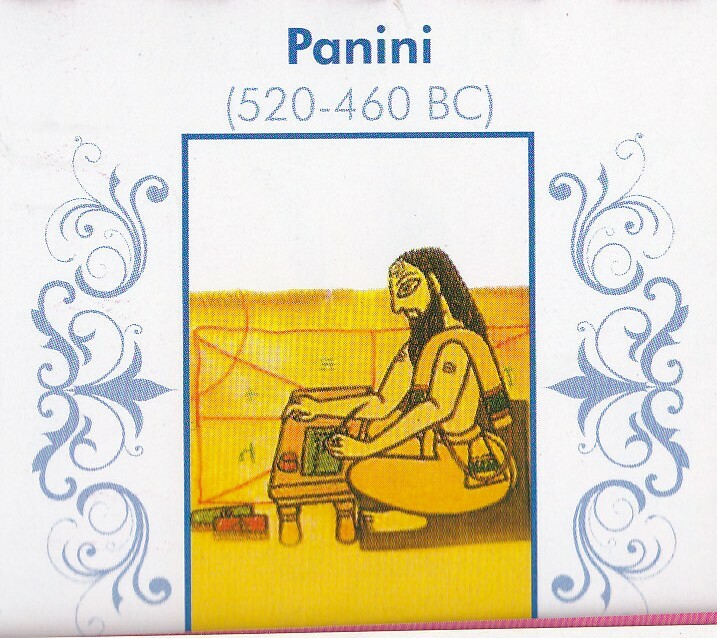 Although the genius grammarian Panini is thought to have lived around 500 BC, it is unlikely that such a sophisticated tradition could have arisen in the absence of writing, or by a culture that was only newly literate (as the Aryan theory requires) … the great grammarian Panini himself mentions a number of grammatical works prior to his date, showing that the came at a long line of development rather than the beginning. … Also, the Mahabharta epic speaks of lost Vedas apart from the four hymnodies that have survived the vicissitudes of time”. Sanskrit in its spoken and written form is not an import but indigenous to India. However strong the linguistic evidence to discount the AIT might be, it can be further confirmed by examining the interpretation of the archaeological evidence unearthed from the Indus-Saraaswati sites, which “… includes the use of iron and the employment of a script that is intermediate between the Harappan glyphs and the Brahmi alphabet of later India”. The Vedas reinforce the archaeological evidence concerning the use of iron in India prior to 1500 BC. “… the Sanskrit word ayas, thought to denote ‘iron’, appears to have stood for ‘copper’ or ‘bronze. ’ Earliest evidence for iron in India dates back to before 1500 BC in association with Kashmir and the newly excavated city of Dwaraka and is considered to be an indigenous development … The Vedic language itself is highly sophisticated, and the Vedic pantheon is as complex as that of later India (and) by no means the product of a primitive culture but of a people enjoying the fruits of a mature civilization based on age-old traditions — a civilization that could not have been delivered to India on horseback”. WHO they conquered: the small statured, dark-skinned Dravidians, according to the AIT. Scholars who constructed and propagated the Aryan Invasion model assured their public that prior to the arrival of the light-skinned nomads, India had been populated by small statured, dark-skinned, small or flat nosed inhabitants. 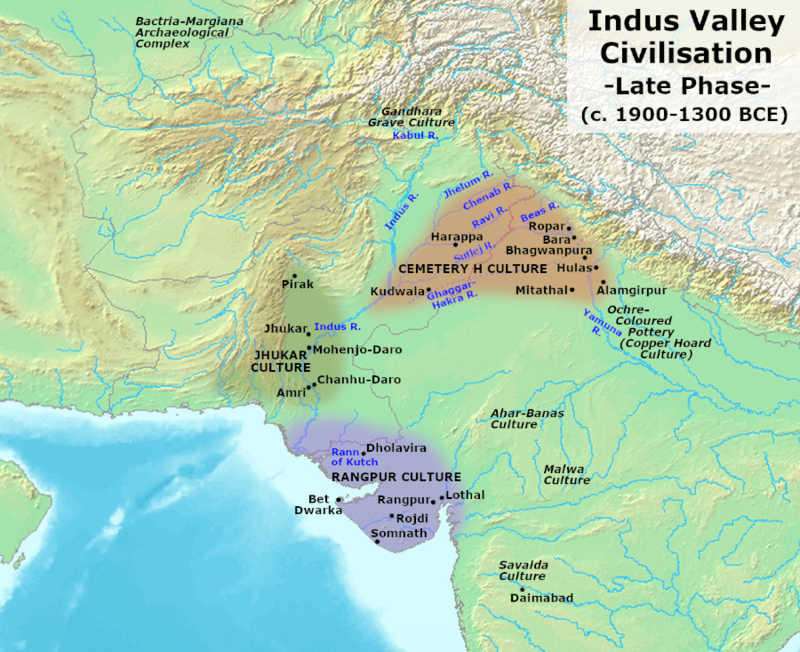 The ruins of their civilization were unearthed as the sites of the Indus Valley civilization, now more correctly called the Indus-Saraswati civilization. Their descendants are either the inhabitants of southern India or else the untouchables of northern India and present-day Pakistan. This theory was based on the conjectural interpretation of the available archaeological evidence and the ability of the scholars to correctly understand and translate the Vedas. Thanks to the scholarly citations of the Vedas, the sacred archival records of the Hindus remain an invariable constituent of the paradigm. However, the interpretation of the references has varied over the course of a century. Vedic Sanskrit is densely polysemous, and the choice of the correct signifiers or overlapping signifiers that construct further intersecting metaphors requires a thorough grounding in Hindu culture obtained from their scriptures, a process that needs to be started early in order to achieve a scholarly standard of thoroughness. Fortunately, Hindu Vedic scholars, no longer worried about appropriation in an independent and resurgent India, have now come forward to assume their responsibility of correcting the interpretations. Scholars of the Aryan Invasion model understood the word Das or Dasyu in the Vedas to mean dark-skinned. Dasa or Dasyu refers to character and behavior and not ethnic appearance, just as Arya did. In fact, Dasa or Dasyu is the antonym of Arya. Arya means noble, and Dasa or Dasyu means ignoble. The darkness implicit in Dasa or Dasyu is a metaphor for immoral conduct deemed despicable. In one Vedic hymn the Dasyus are called anasas, which is interpreted as ‘flat-nosed’ by scholars who can only rely on epistemology and etymology to translate. However honourable their effort, it remains constricted. Anasas means noseless, and thus disgraced and / or disgraceful. It is well known that ancient Indians were pioneers of plastic surgery because in cases of adultery the culprit’s nose was cut off, consequently ensuring plastic surgeons against idleness. Thus the meanings of Dasyu and Anasas converge to mean disgraced: Dasyu is the result of observing behaviour, Anasas is the metaphor for such conduct, albeit based on an actual practice. Dasyus are in fact serpentlike demons in Vedic literature, and on occasions the word may be borrowed to express extreme disapproval through metaphor. Neither Arya, nor Dasyu nor Anasas refers to an ethnic group defined by its physical appearance. “… the term anasa applies to the serpent race of Vedic mythology, as further designations of the Dasyus as “handless” and “footless” indicate. “… in some contexts, the name Dasyu is applied to fallen Aryans, who could often be reinstated as Aryans once they purified themselves. The Dasyus are usually described as fallen Kshatriyas, or members of the warrior class, who have become unspiritual, flouting the proper rituals”. “As the behavior of a group or individual changed, so did the label”. Although the word Dasyu occurs only once in the entire spectrum of Vedic literature, it became a “cornerstone” of the Aryan Invasion theory. WHEN this invasion occurred: around 1500 BC, according to the AIT. 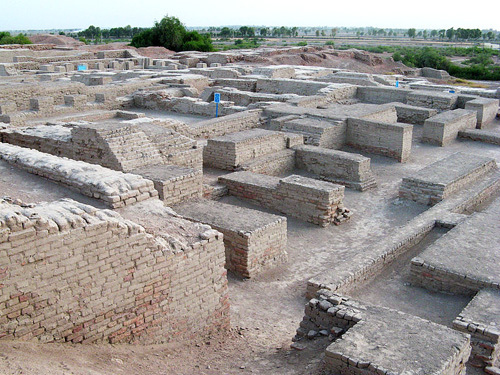 The Indus-Saraswati civilization had been in ruins for at least five centuries before the AIT invasion date of 1500 BC. Built around the Saraswati river basin, the Indus-Saraswati civilization had shifted focus to the Gangetic basin as the mighty river Saraswati dried up due to geographical, geological and climatic factors. There was no incentive for an invasion of the Saraswati basin, had one even been intended. In 1893, C. F. Oldham, a British officer, was riding on horseback along the dry bed of a seasonal river called the Ghaggar, that only flows during the monsoon. He suddenly realized that the size of the river-bed was disproportionately bigger than the Ghaggar in full flow. He reasoned, therefore, that the up to three kilometer wide bed of the Ghaggar occupied the former course of a mighty river. It flows through the Punjab and Haaryana into Rajasthan following the path of the Saraswati described in the Vedas. This date, of course, further confirms the demise of the AIT. 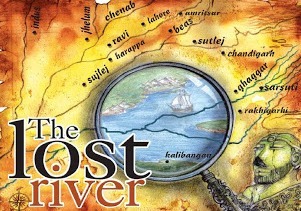 Michel Danino, the French-born author of The Lost River: On the Trail of the Saraswati, says that “… the lost Sarasvati could only have flowed in the Ghaggar’s bed. 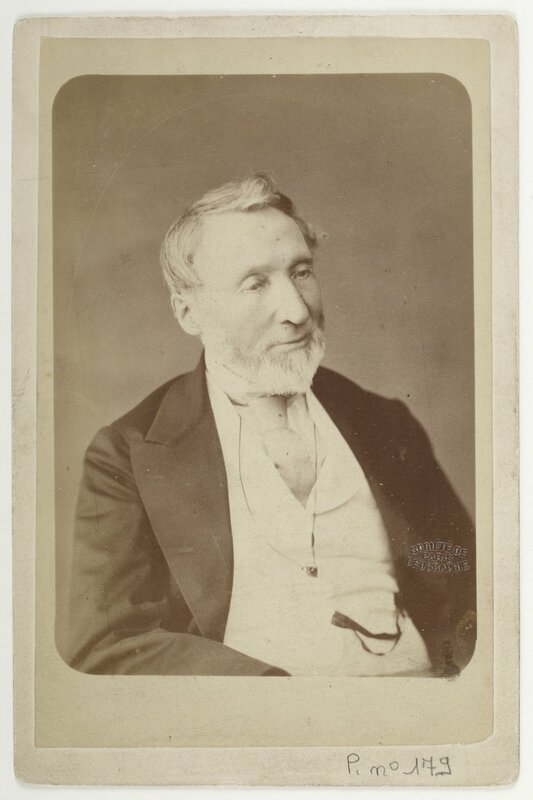 In fact, it was a French geographer Vivien de Saint-Martin (1802 – 1897) who reached this conclusion for the first time — in 1855!” Since Monsieur de Saint-Martin’s conclusion did not fit the AIT model, it was shelved. The preceding summary of evidence and accruing arguments may be summarized as under. No invasion of India took place around 1500 BC by light-skinned, light-haired and light-eyed nomads. No invasion destroyed the Indus-Saraswati civilization: it had declined due to geographical, geological and climatic factors. The Indus-Saraswati civilization was not created by small statured dark, skinned people who were driven south or subjugated as untouchables in the north. The Indus-Saraswati civilization was ethnically heterogeneous. Although largely peaceful, the Indus-Saraswati people did have their periods of internecine warfare. Over the millennia of its history, migratory tribes to India in search of pasture have been welcomed, adopted and settled in — Jatt Republics called Sanghats being a case in point. The Sanskrit language in India is not an import. The Vedas, too, are not an import. The presence of horses in India does not need to be established by artifacts alone. The hymns in the Rigveda contain description of the Asvamedha, or horse sacrifice, impossible unless horses had been tamed and stabled. The age of the Rig Veda having been made apparent in the preceding paragraphs, the domestication of horses in India can be dated as eraly as +3000 BC. Nomads did not manufacture chariots, a development of urban settlements. The preceding paragraphs have dealt with interlocking evidence that shows why the AIT has become an embarrassment for its erstwhile scholarly believers, even if it still grips the lay imagination. Though it might appear to be a case of over-kill, the additional argument of an unbroken connection between the Saraswati civilization and present-day India should help conclude this writing. All the evidence points to a striking continuity between the early urban culture of Mehrgarh and the second urbanization witnessed in the fertile valley of the Ganges, which gave rise to the modern Hindu civilization … The modern Indian nation can look back upon the longest continuous cultural history in the world. The continuity of the Saraswati civilization up until contemporary times, runs neck and neck with the chronological evidence for the Sanskrit language, the composition and writing of the Vedas, and the drying up of the Saraswati river. As the preceding paragraphs clarify, this civilization was and is Indian, having shifted from one riverine basin to the other in response to geographical, geological and climatic factors. Ups and downs notwithstanding, it has continuously flourished within India under the shade of the Sanskrit language and the Vedas. “There is a striking cultural continuity between the archaeological artifacts of the Indus-Saraswati civilization and subsequent Hindu society and culture. This continuity is evident in the religious ideas, arts, crafts, architecture, writing style, and the system of weights and measures. “It is also interesting to note that the Harappans practiced cremation, as do the later Hindus as a general rule Harappans, like the modern Hindus, probably passed on their sacred objects rather than leave them in graves”. The eminent scholar’s last statement explains why there is no plethora of Saraswati artifacts on par with those of ancient Egypt and China retrieved through burial sites. Firstly, from the earliest of times up until now, Hindus have cremated their dead, a practice now followed in the West. As such there are no burial sites to desecrate in the name of science! Sacred objects of a deceased person were passed on to inheritors, and as private property, remain beyond the reach of archaeologists. India’s economic development, literacy, resulting urbanization and consequent increasing social homogeneity will reach a critical stage when youthful urbanites will start looking for their roots in musty attics, emerging with appraisable cobwebbed. Without wAITing for that moment, archaeologists could take the initiative and encourage people to bring their ancient family heirlooms for evaluation. In view of the vibrancy and refinement of the Saraswati civilization, it is hardly surprising that written records uphold its influence spilling over into the Middle East and even further, in different time periods. “…from 1352 to 1336 BC … Mittani records reveal that the kings and a large number of other people had Sanskrit names. Their language was peppered with Sanskrit, and many of their rituals and customs were similar to those of Vedic Indians”. Without actually propounding the AIT, some scholars still insist that horses and chariots were brought to India from the west / northwest, even referring to Vedic texts, although without citing them. Vedic texts tell us that the pastoralist Indo-Aryan nobility fought from chariots, and the commoners on horseback and on foot, with the local people (dasyu) of the small, post-Harappan settlements. The implicit suggestion is that the Indo-Aryan nobility was pastoral and fought from chariots, as opposed to the commoners on horseback and on foot. First of all, it defeats logic that the ‘conquering’ nomads would have provided the conquered with horses and surrendered battlefield tactical superiority in order to increase their enemy’s military prowess. since the former are supposed to have introduced them to India! Actually, this reference itself confirms internecine conflict and not an invasion —unless the dasyus already had their mounts, they could not have acquired them from their enemies. If they wrested a sufficient number of horses from their adversaries, they would have been the winners rather than losers. Secondly, a pastoral people, nomadic herders by definition and frequently mobile, would prefer to be on horseback, unencumbered by the manufacturing and maintenance of chariots and harnessing horses to chariots. Thirdly, manufacturing chariots is not a nomadic but a settled activity. Fourthly, we need to consider that militarily, fighting exclusively from chariots pits speed and power versus agility. 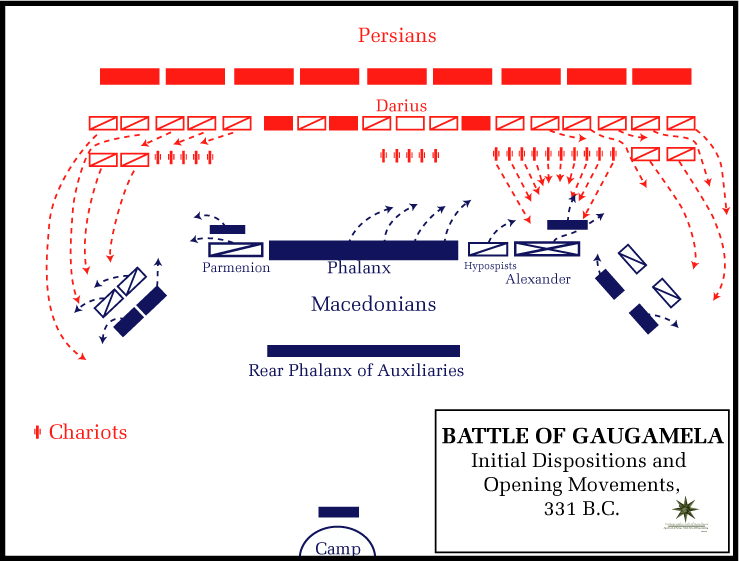 In that case, agility wins, as Alexander at the battle of Guagemala and Timoleon at the Crimisus river among others, showed. The author has made a general reference to “vedic texts” without a citation. Either it is a retrieved remark, or else a mistranslation of the word ratha. If ratha is unthinkingly tanslated as chariot what comes to mind is the two-wheeled Eurasian contraption west of the Hindu Kush, or shades of Ben Hur, and not the four wheeled stable platform driven by Krishna — Arjuna’s charioteer — in the Kurukshetra war. 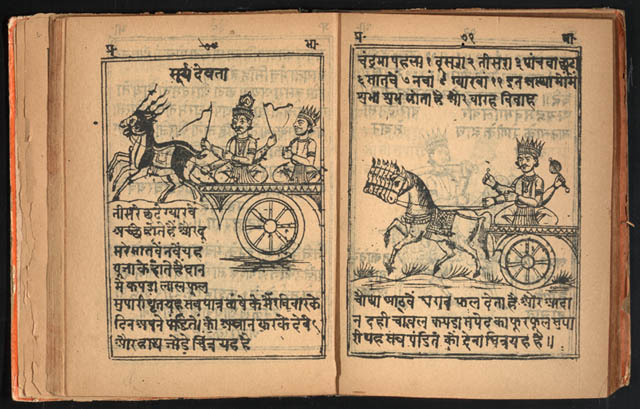 In any case, chariots play an important part in the Vedic texts, with most of the deities of the Hindu pantheon riding in them, notably Ushas (the dawn) and Agni as messenger between the deities and mortals. As seen in the earlier paragraphs of this writing, the latest date for the Vedas is 1900 BC. The scholar either did not take that into account, or allowed the outdated perception of the AIT to seep into the references to the Kurukshutra war. In any case, the history of horseback riding is neither definitive nor spatially linear. “There are many controversies regarding the identity of the first people to ride a horse. The Brahmins of India claim to be the first horse riders. According to the history of Chinese culture, they started riding horses as early as 4000 BC and started breeding horses in 1000 BC. Evidences have shown that in eastern Mediterranean, the Assyrians were the first to use horses as beasts of burden. However, to be fair to this scholar, he does disclaim in the same article that “Nobody today claims that the Indo-Aryan speakers arrived on the scene when the mature Indus Civilisation still was flourishing and destroyed it, it in whatever fashion. Yet, when in 1958, Arnold Toynbee warned: “India is a whole world in herself,” the AIT theorists should have paused to ponder and start exploring India’s cultural self-sufficiency. This contemplation was overshadowed by Germanic identity seekers appropriating the word Aryan for themselves, convinced that it represented a race which could only be their own. They sought to confirm neither the origin nor the meaning of the word. The idea attracted many people in the West. During the period that Max Muller’s writings on Indo-European studies were predominant, most of the non-Western world was ruled by France and Britain. The remnants were governed by Belgium, Spain, Portugal and Germany. Manifest Destiny and the White Man’s Burden overlapped. Many of the ruled felt it was their destiny to be governed by western colonialists. India being the biggest Jewel in the Crown, convincing the Indians of this argument secured the Raj at low cost. The Indian collaborators of the Raj, too, were pleased to be associated with the conquerors and liked to consider themselves descendants of conquering Aryans. 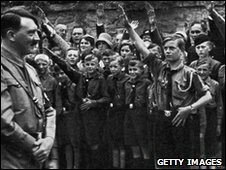 Hitler and his associates went even further, believing that Aryans were white-skinned, light-haired and light-eyed and had originated in Atlantis, a civilization conjectured by Plato from hearsay gleaned from Solon the lawgiver: during the latter’s visit to Egypt he claimed that an Egyptian priest had translated the history of Atlantis recorded on papyri in Egyptian hieroglyphs. Hitler and his comrades merged Aryan and Atlantis in a diabolical drive to cleanse their Fatherland by committing the genocide of around 12 million people considered ‘impure’. The self-disgust generated within western civilization by Hitler’s genocide ensured against its repetition until the breaking up process of the former Yougoslavia, although elsewhere, from Rwanda to Cambodia to Sudan, genocide continues to rear its ugly head. Despite the excesses committed by one of the most sophisticated western nations in the name of purity, the desire to associate with the mythical Atlantis civilization created by ‘Aryans’ continues to exercise authority on the intellects of lay persons. An attractive, positive self-image being beneficial, it is retained for a long time even when objective scholarly evidence contradicts it. Such is the aggregate lesson to be learnt from a study of the AIT.